There are very few shows on TV that innovate, truly take chances and succeed consistently, but Robot Chicken is one of them. Yes, it's a bit juvenile, but it's also damn funny. 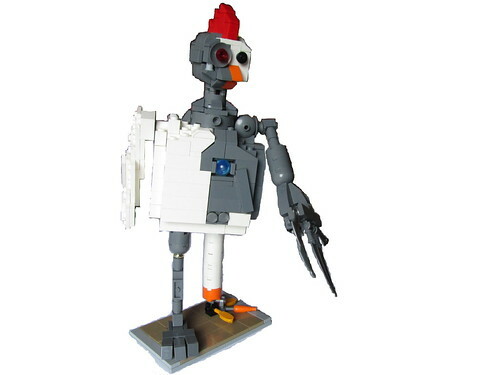 This clever MOC comes from kashim_inc, and it cracks me up.